Hello Misfits! This is The Wrestling Classic here with my predictions for my Survivor Series. 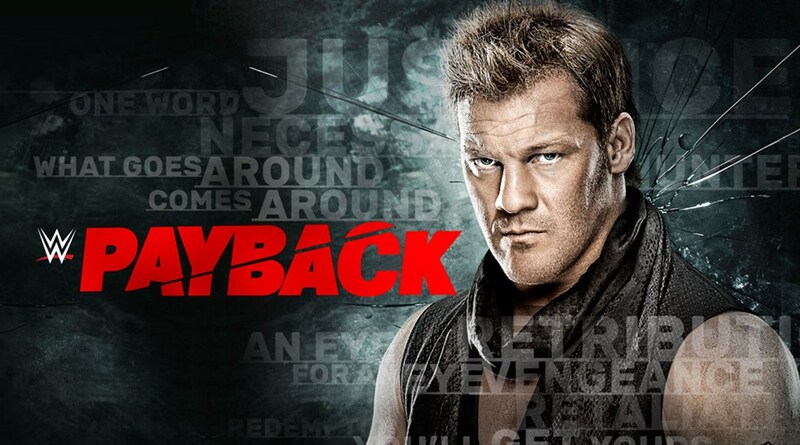 Its an event that has become all about brand supremacy between Raw and Smackdown Live. I meant to record these predictions but it didn’t work out so well and Survivor Series is only hours away so I figured I would quickly write these up for everyone. So lets get to my predictions. 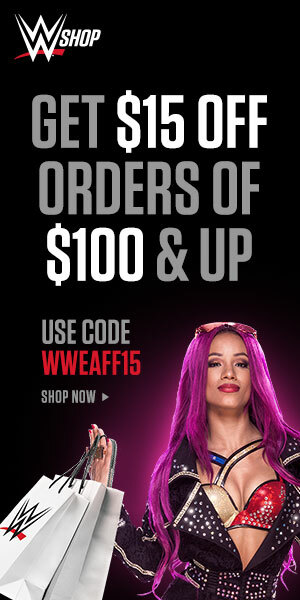 ALSO CHECK OUT http://www.TWCSHOP.com to get your own TWC merchandise at a buy one and get one 50% off discount until this Tuesday. It’s the tag team traditional Survivor Series match which means there are going to be a lot of bodies out there. As much as I do appreciate the teams on the Raw team. I feel like Team Smackdown comes from a stronger tag division and consist of teams that work better as a cohesive unit. 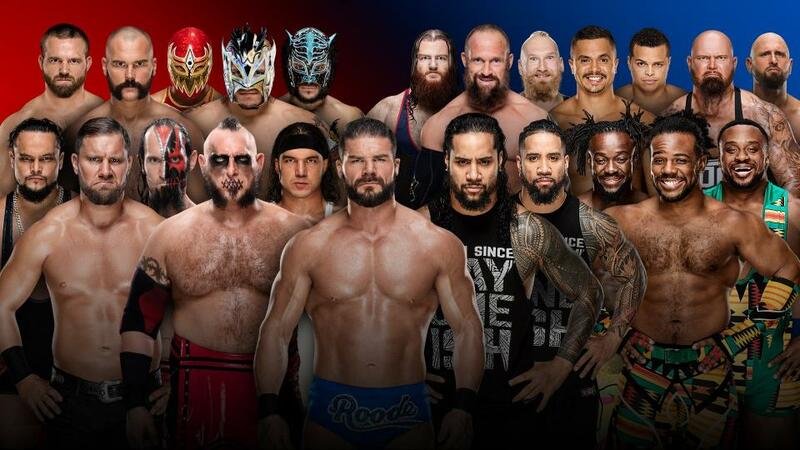 They just seem to have the stronger teams with the likes of The Usos, The New Day, The Club, SanIty and the Colons. If Raw was to win this match, I’d love to see The Revival standing tall as the teams sole survivors but I dont see that being the case. My prediction is Team Smackdown. These two have been putting on classics in matches against each other throughout the Summer and Fall.  I wouldn’t be surprised if they had the best technical in-ring match where its more about the in-ring action rather than the memorable spots. 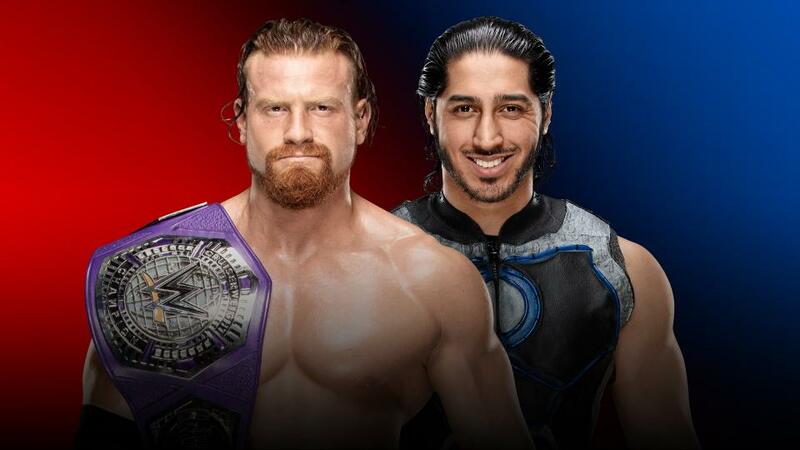 I have been wanting Mustafa Ali as the Cruiserweight Champion since Wrestlemania 34. However, I feel like Buddy Murphy just won the championship in Australia and I would hate to see him lose the championship so soon. 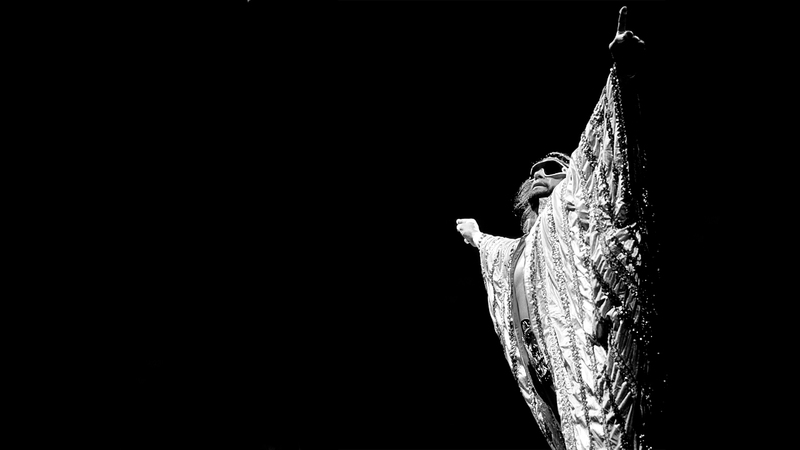 I definitely can see that happening tonight but I’m going to stick with my gut and go with Buddy Murphy retaining. I am looking forward to this one. AOP has finally won the tag team championships on Raw after showing up after Wrestlemania thus bringing the tag team titles back to the tag team division after they were mixed up in the Shield storyline for some time. 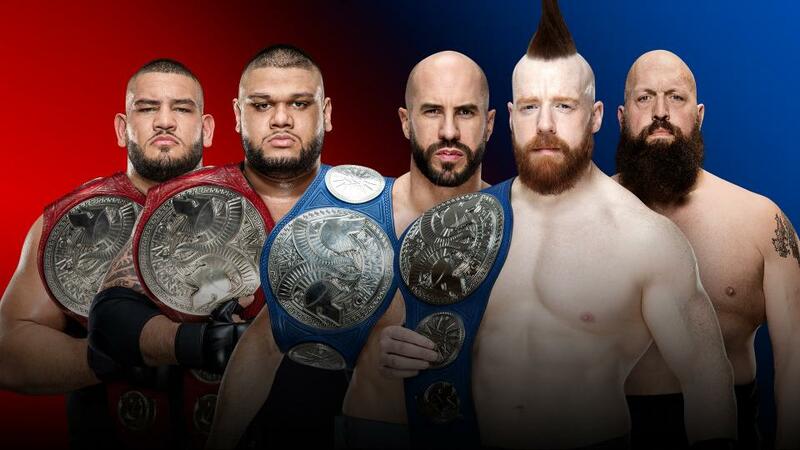 The Bar has face almost every major tag team on the Smackdown and Raw roster as they have been dominant and multi-time tag champions over the past three years. This is a fresh and new challenge for The Bar that can be revisited in the future and that excites me. These are two powerhouse teams that also agile with the perfect combination of power and speed. I expect this to be a great match. Add the fact that Maverick and Show will be at ringside for this causes even more drama. However, I feel that The Bar is already an established tag team and AOP are just getting their toes wet on the main roster so with that in mind I have to root against my boys The Bar and go with AOP to help them maintain momentum. In most situations this would be a dream match and I’m sure it will still be a banger. Although, with Seth Rollins saying that he doesn’t care about this match because he’s too focused on Dean Ambrose it kind of takes away from the anticipation for the match. Nakamura hasn’t really been doing much on Smackdown Live and its been months since he’s had an actual feud against anyone. 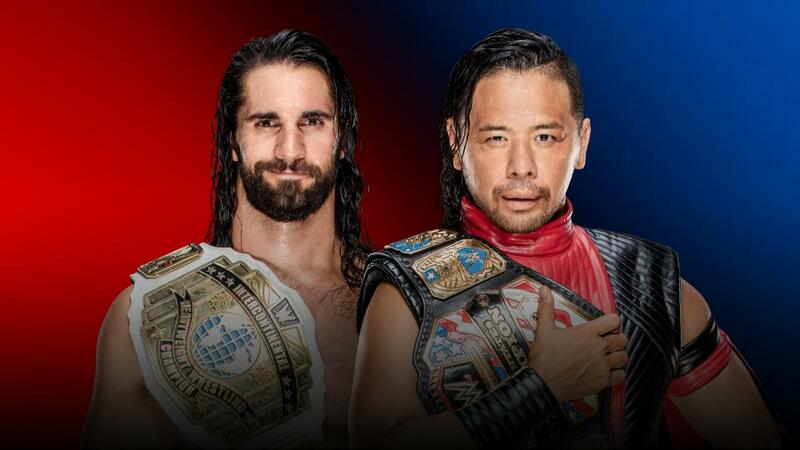 I feel Nakamura needs this victory a lot more than Rollins does. A victory for Rollins does nothing for him. I also strongly believe that we’ll see Dean Ambrose get involved costing Rollins the match. 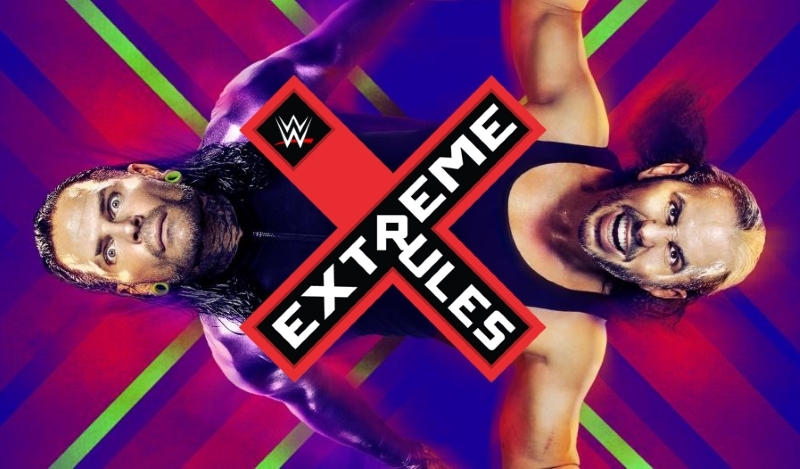 This give Nakamura the cheap win and further progresses the rivalry between Rollins and Ambrose. This is the traditional Survivor Series elimination tag match for the women on Raw and Smackdown. The dynamic on the Raw team is all heels with one babyface in Natalya and the on the Smackdown team is all babyfaces besides one heel in Sonya Deville. There is also an vacant spot on team Smackdown due to Charlotte being Becky Lynch’s replacement in the match against Ronda Rousey. 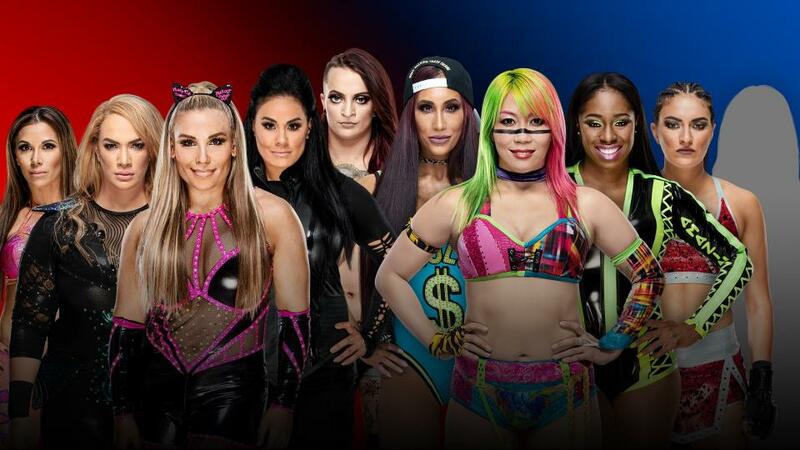 The person taking her spot could be someone already on the Smackdown roster such as the IIconics or Mandy Rose or it could be surprise such as a talent from NXT or my prediction of Nikki Bella. Either way I feel like Team Raw may be taking the win here. The fact that Ruby Riott is in the match I figure that Liv Morgan and Sarah Logan won’t be too far away and Raw has really been focusing on building Jax and Tamina as a dangerous duo and having those two being the final two will really create that image. I’m still a bit bias to who I prefer to win. I mean the fact that Sasha Banks is not apart of Team Raw is a travesty and my girl Mella is on Team Smackdown but my gut is telling me to go with Raw for this one. Its the big Team Raw vs Team Smackdown traditional Survivor Series match between the men. If we’ve learned anything. its that these matches are chaos and usually overbooked to the point where its fun to watch but really not a MOTY candidate. Its crazy to think that most of the guys on Team Smackdown are established stars that have been a part of the WWE family longer than ten years with exception of Samoa Joe. On Raw, with maybe the exception of Dolph Ziggler everyone on their team is either still trying to build their name or exceed at their fresh start in the WWE. Both teams are pretty stacked when it comes to talent and big names. However, I see Smackdown overcoming the odds due the Raw team breaking down due to a clash of egos. I’m curious to see how they would get Strowman out as he seems like the only real obstacle for my prediction being right. I mean I can definitely see Strowman and McIntyre as our sole survivors for Team Raw but at the same time I can see Miz and Samoa Joe being our sole survivors for Team Smackdown. I feel the fact that I think the following two matches are going to be Team Raw, I feel like Smackdown should at least get this victory. The highly anticipated match between the “baddest woman in the planet” and “the man” is longer happening due to a stiff punch from Nia Jax to Becky Lynch that is keeping her out of action for an unforeseen period of time. 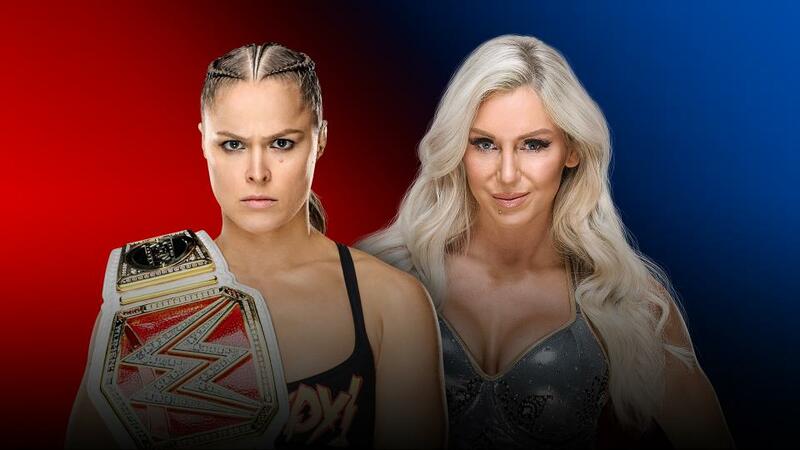 The Badlass chose her former friend and foe, “The Queen” Charlotte Flair to step in her place fighting for the pride of the blue brand against Raw’s “Rowdy” Ronda Rousey. 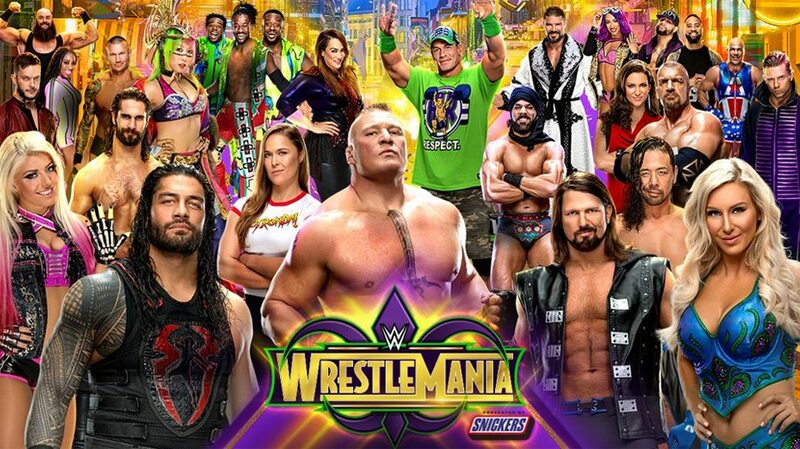 This was another match I was looking forward to but didn’t expect to get until 2019 and more specifically Wrestlemania. It was a more than suitable audible which leaves me wondering if we’ll get Becky vs Ronda at Mania or a rematch of this bout. Ronda has yet to lose a match in the WWE and I dont think she’s going to lose in a match that really has nothing on the table besides pride for yourself and your brand. I think i might have been a little bit more conflicted if Becky was still in the match but Charlotte has been showing signs of insecurity and doubt since her feud with Becky Lynch ended with Becky proving to be the better woman. Maybe the story continues with Charlotte bringing the fight to Ronda but losing when she was so close to winning so she continues to play this role of losing confidence, while Becky can gloat that she’s the only one who can get the job done on social media. My prediction is that after a very entertaining match, Ronda Rousey wins. Initially this was supposed to be AJ Styles vs Brock Lesnar II. A rematch from last years Survivor Series, but similar to last year, the WWE pulled a quick swerve in the weeks leading to the event and the WWE Championship changed hands as Daniel Bryan became the new WWE Champion by defeating AJ Styles. As much as I was looking forward to the Styles/Lesnar rematch, I am looking forward this even more. I am hoping that this mach is more than suplexes and F-5’s from Lesnar and we get a competitive back and fourth match between the two. Last year, the match with Styles was Styles pulling out all of his signatures and greatest hits but unable to keep Lesnar down suffering the loss after getting caught by one F-5 off a Phenomenal Forearm. I honestly would only have been interested in the rematch if Styles was going to go over but I doubt that was going to happen. 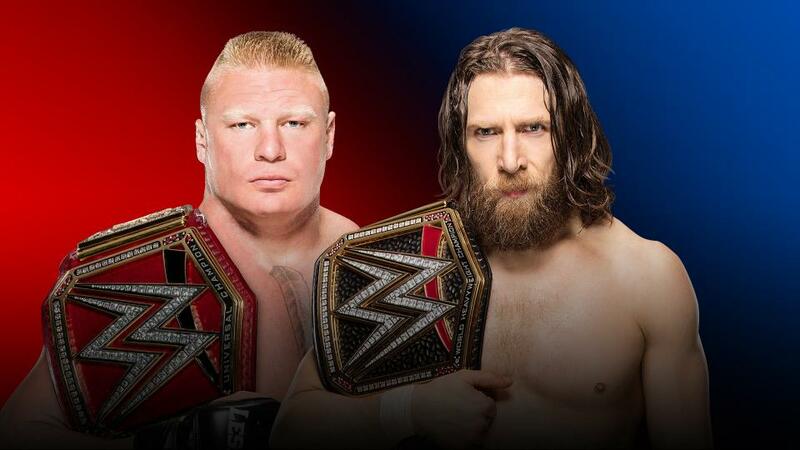 In the same way I doubt that Daniel Bryan will actually go over on Brock Lesnar but crazier things have happened, Especially at Survivor Series. Remember when Goldberg defeated Lesnar in super quick fashion? Nobody expected that. I would personally enjoy the swerve of Bryan picking up the shocking win with his new heel attitude but we’ll have to wait and see. Also to everyone worried about Bryan getting hurt in this match, I am too but I think both of these guys are professionals trying to make their money at the end of the day. Bryan will do his best to work safe and Lesnar’s not out there intentionally trying to hurt anyone so yeah. 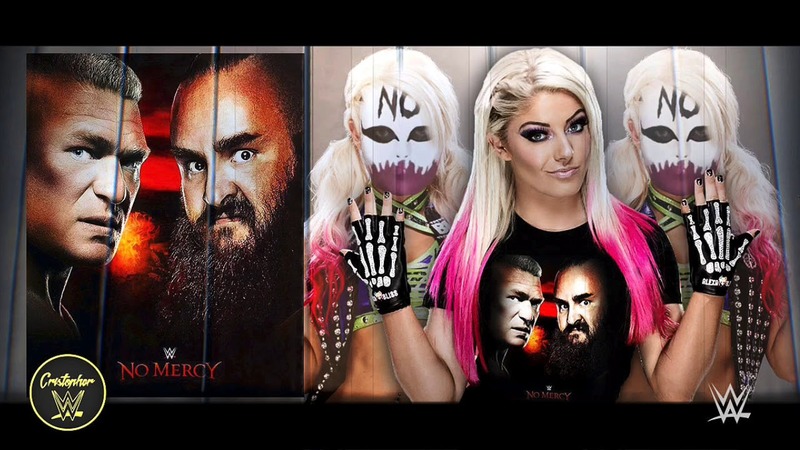 What do you think about my predictions for the Survivor Series? What are your predictions? Do you agree or disagree with my thoughts and ideas of what might happen on the show? Leave your comments and opinions below. 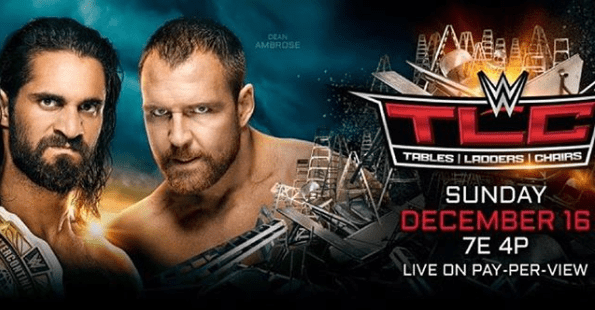 TWC Fantasy Booking – The Road to Wrestlemania for the Triple Threat Divas Championship Match at Wrestlemania 32.